Long Beach, NY - September 28, 2015 - U.S. 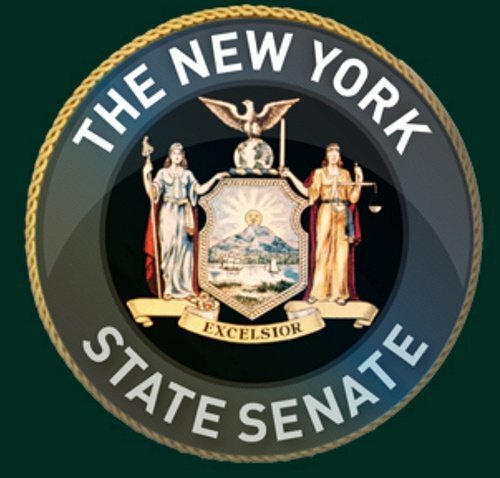 Senators Charles E. Schumer and Kirsten Gillibrand and Congressmember Kathleen Rice today announced $1,397,439 in federal funding to the city of Long Beach for repairs to the Magnolia Senior Community Center and Recreation Center as a result of Superstorm Sandy. The Federal Emergency Management Agency (FEMA) funding will specifically fund the rebuilding of the child care center, new locker rooms in the recreational center, a new filtration system for the pool, a new glass atrium, new cardio and weight equipment, new flooring in the cardio and weight rooms and electrical wiring replacement. The Center provides wellness, cultural and recreational programs to the community. This funding allows for the remaining Sandy-related repairs at the Magnolia Senior Community Center and Recreation Center, as most of the work has already been completed. Subject: LongIsland.com - Your Name sent you Article details of "Schumer, Gillibrand, Rice: More Than $1.3M in Federal Funding to Complete Sandy-related Repair Work at Long Beach's Magnolia Senior Community Center"